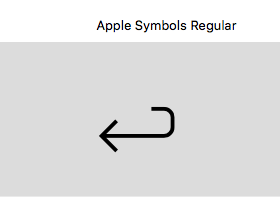 Have a look at Apple Symbols. Glyph 1009 in that one has similar corners. 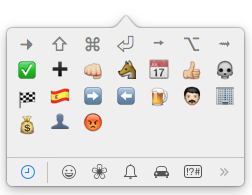 You could find that symbols in emoji keyboard. Just type ctrl+⌘+space and search for it. Not the answer you're looking for? Browse other questions tagged keyboard font . 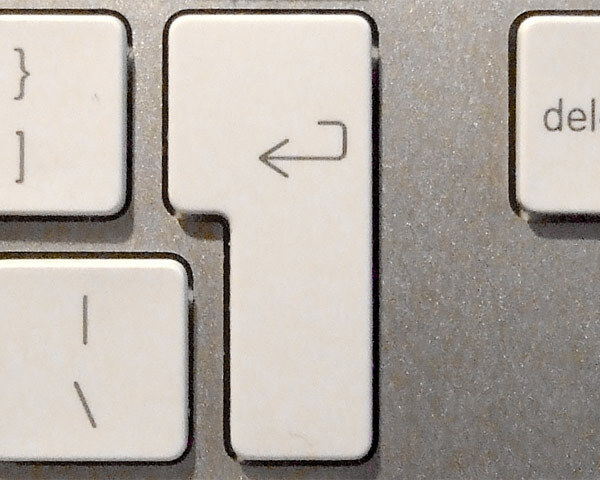 What are the most convenient keyboard/keyboard layout for programming? 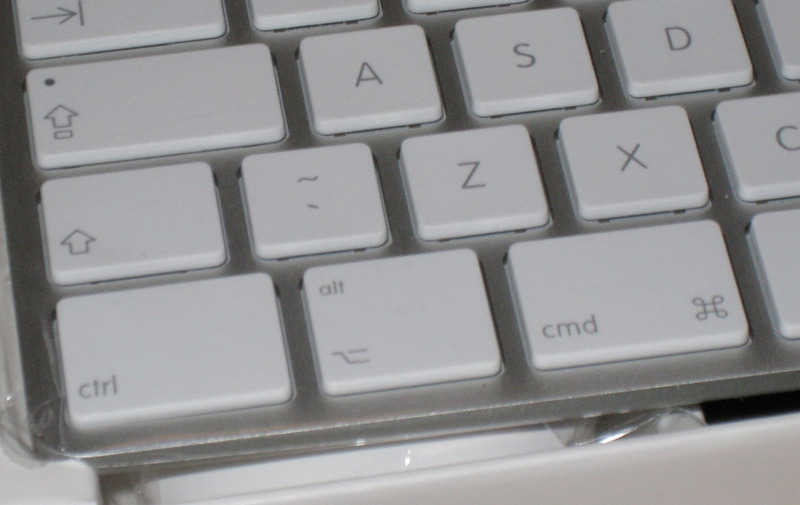 How to remember macOS keyboard key symbol?